3) Register to exhibit, sell or showcase your photography or products to thousands of photography lovers/enthusiasts/professionals. 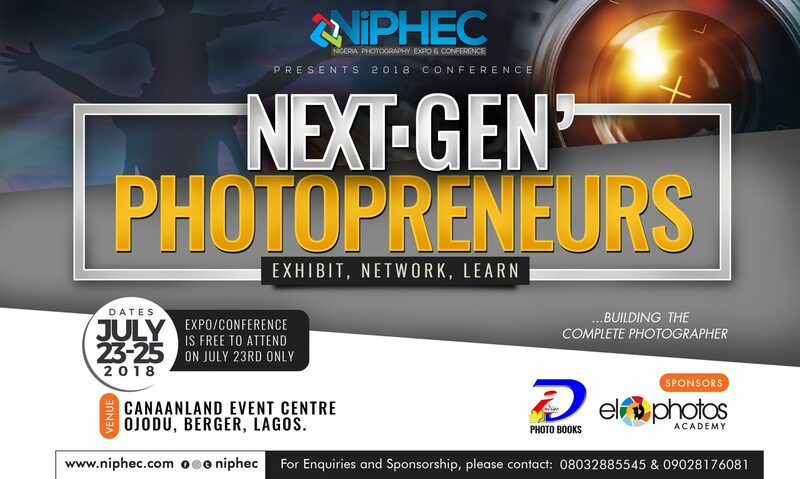 Visit http://www.niphec.com/exhibitors for more details. Am the junior brother of late Pa.Okhai Ojeikere. My studio name is Elegant Photography.